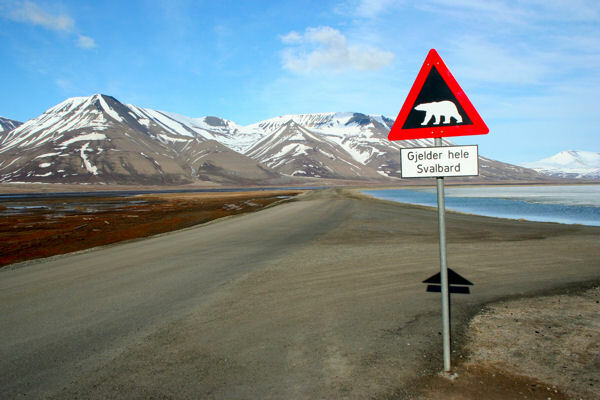 Fence is an epic of fragments set in the vast, frozen Svalbard islands in the High Arctic. 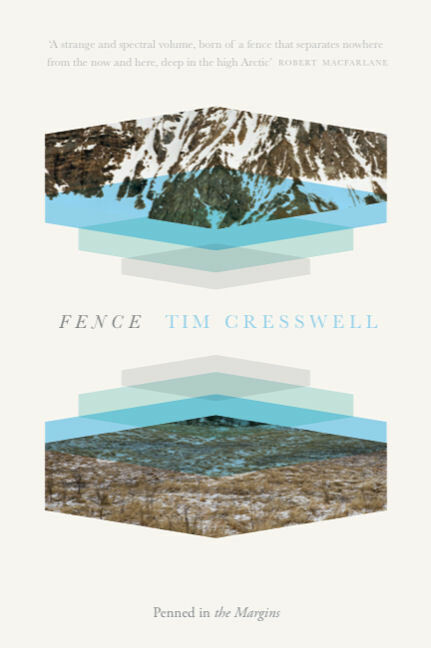 At once beautiful and beautifully strange, this innovative new book is the work of Tim Cresswell, a renowned geographer and poet. Fence is inspired by an expedition to the Norwegian archipelago in 2011 led by artist Alex Hartley of Nowhereisland. As well as documenting Cresswell’s own experiences in this sub-zero wilderness, Fence also appropriates text from the journals of seventeenth century whaler Robert Fotherby and Leonie D’Aunet, the first woman to visit Svalbard in 1838. In this poetic work, Cresswell has created an arresting composition of journeys across time. Adopting a taut, minimalist lyric, Fence blends subjects as diverse as history, politics and Arctic ecology to draw attention to a landscape that is slipping away. Cresswell’s poetry adds an important voice to the current debates around climate change; this compelling new book relishes the stillness of a place where natural and human history are locked together in the ice.